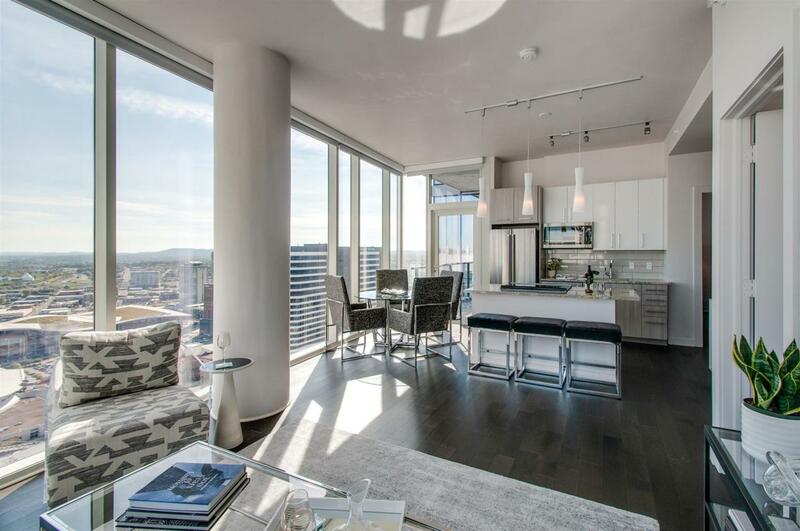 45 floors of unparalleled, urban, high-rise living. 2 amenity floors worthy of Park Ave NYC. 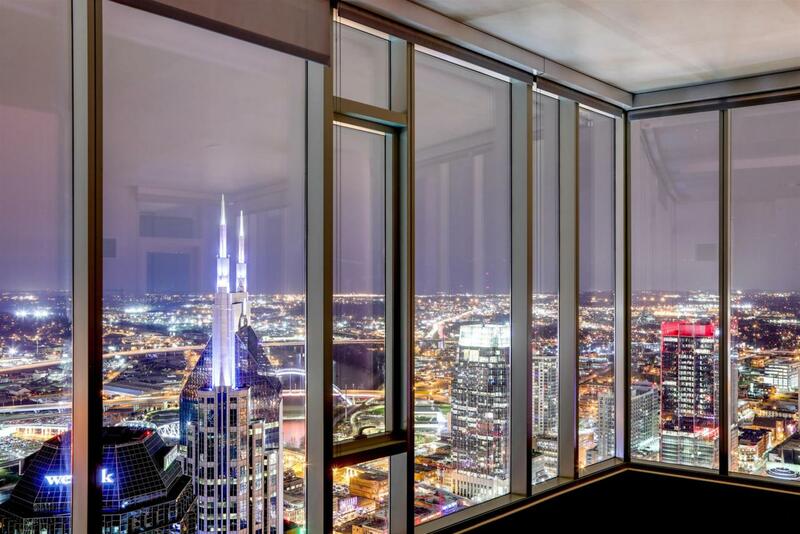 Nashville has never had VIEWS like this! Our condo floors begin where all others stop. 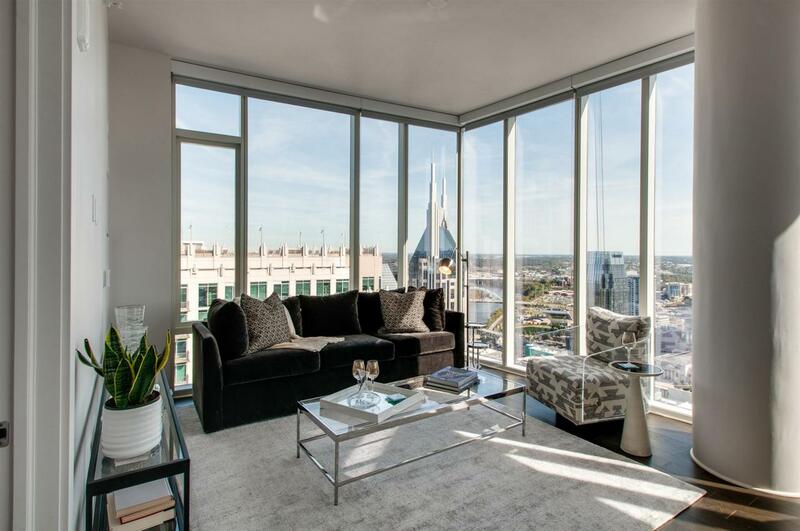 Walk to all sports venues, cultural attractions, top restaurants & Nashville landmarks. 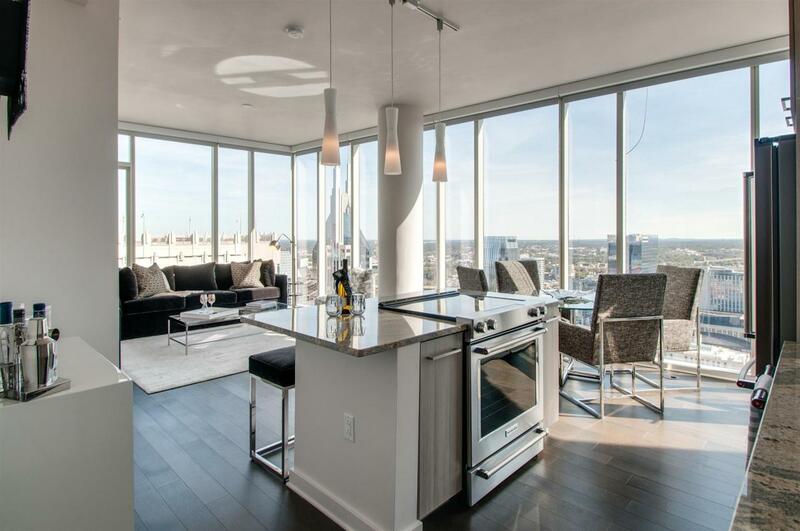 505 Nashville - life elevated | $25,000 HOLIDAY PROMO - CONTACT US FOR DETAILS!!! !